How proud you feel when your customers can recognize your brand just by one look!! 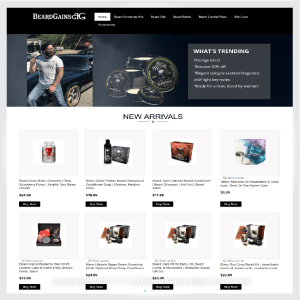 With an objective to create better brand reorganization, safarifirearms.com.au, a leading wholesale supplier of hunting gadgets and tools, wanted to customize their eBay store and listing template a way that leaves a lasting impression in viewer’s mind along with increasing sales of their eBay channels. 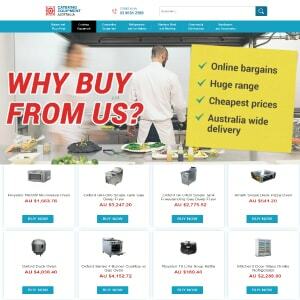 With our experience in designing 1000+ eBay stores, we come up with a design that closely reflects the current e-commerce website of client and helps buyers to navigate through the store and products easily!! 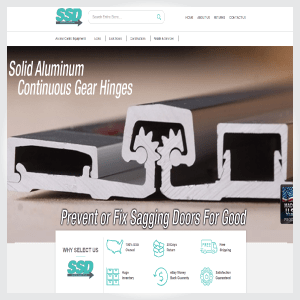 Store header is filled with a big search to provide an instant reach to a specific product from large catalog along with displaying special promotions through slider banners. 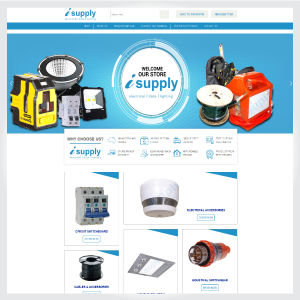 Value-added icons representing “Why Choose Us” section has been designed with a purpose to build better customer relationship and represent key business offering. 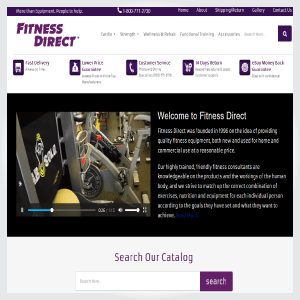 Featured product categories highlight the six main categories along with “Our Brands” section which highlights 50+ key brands of business arranged in three columns providing an instant reach to products belong to a specific brand. 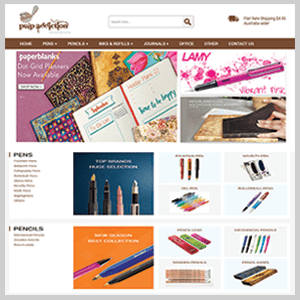 The background, color theme and other styles of eBay store has been chosen carefully keep in mind the original style of their e-commerce website to provide close ideal layout. A mobile responsive active content compliant listing template has been designed to create professional product description template on eBay. 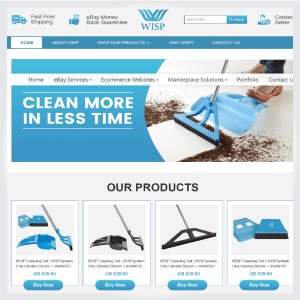 A big title followed by the main image offers a second close look to buyers and product information has been displayed with neat and clean description block for better readability for customers regardless of their age, device, and browsers. 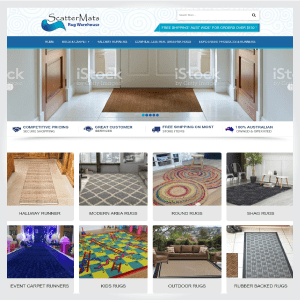 “You May Like” section displays plenty of other relevant products and tabs area provide sufficient information that any buyer would like to know before making a purchase. We don’t only help to design a template, we also demonstrate on how to use our template with your preferred third party listing tool. 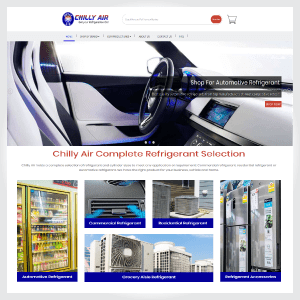 Client was using Codisto Linq, We integrated our designed listing template into Codisto and demonstrate our template with one product instead of updating it into all products. Thus, giving the customer enough time to review the final design and suggest changes. Let us know how we did!! Nirav was very patience with our project and helped us to re-arrange our products a better way with Codisto and eBay. I would be glad to recommend him to anyone who needs eBay template and great consultation! !